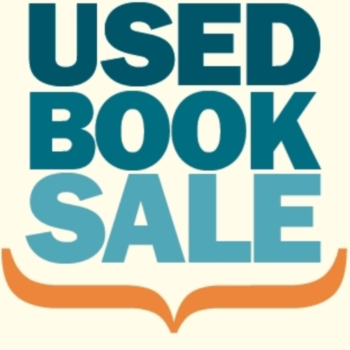 There will be a wide selection of gently-used books for sale, including many large print, best sellers, westerns, romance, and mysteries. Non-fiction selections will include a large selection of Christmas books, cookbooks, biographies, plus crafts, history, science, religious and inspirational. Also for sale will be children’s books, CDs and DVDs. All proceeds benefit library programming throughout the year.